Despicable Me was a clever concept in its decision to make a villain the protagonist, and it got away with this by making the narrative about his inevitable redemption. 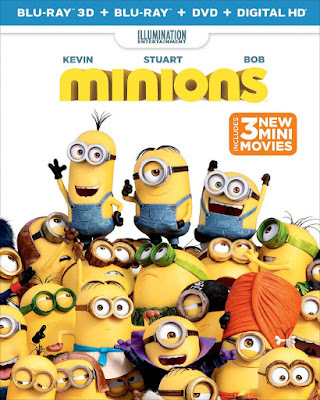 Minions, the off-shoot prequel about the oddball lackeys that do Gru’s bidding, succeeds in having their villainous tendencies (or admiration for those who have them) because of their utter incompetence. In an opening sequence which the rest of the film has a hard time following, we are given the origin story of the Minions throughout all of history. While simultaneously showing their propensity to follow the most despicable creature around, this introduction allows for a series of amusing gags in their clumsy inability to keep them alive. Documentaries are so rarely unbiased that we have sadly come to see the examination of facts on screen as little more than propaganda. This is not to say that there isn’t truth in the information being provided audiences, but it is no longer enough to simply accept everything you are told in a non-fiction film. Most views expressed can be countered by the opposition, but this becomes more impactful when the facts provided in a documentary come into question. It is one thing to share one side of an argument, but it is another to adjust the facts so that your side has more strength. 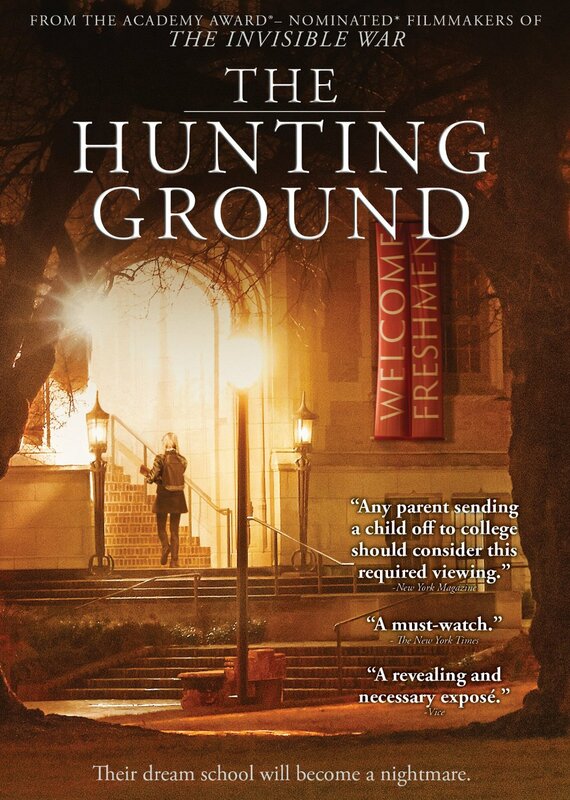 The reality is that many of the truths in The Hunting Ground have been overshadowed by the instances in the documentary where facts are stretched and bent to support the cause.